This was written by Igino Marini. Posted on Saturday, June 26, 2010, at 12:05 am. Filed under News. Bookmark the permalink. Both comments and trackbacks are currently closed. I'm Igino Marini. I was born in 1964 and I'm a civil engineer. My main activities are: building design, structural analysis, energy management and industrial automation. I also run iKern: a service for autospacing and autokerning digital typefaces based on a mathematical model and programs I developed since 2002. 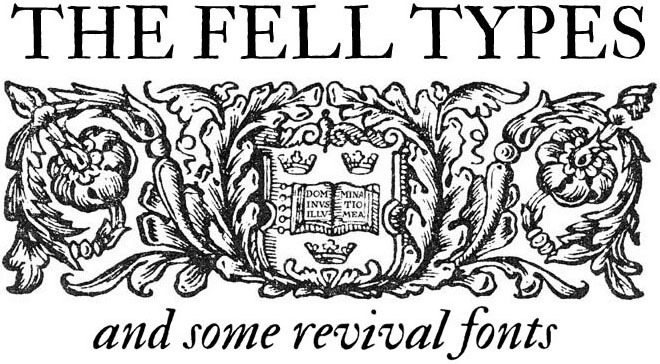 I've also set up a site devoted to the Fell Types with some modern revival fonts I've realized during 2000-2006.